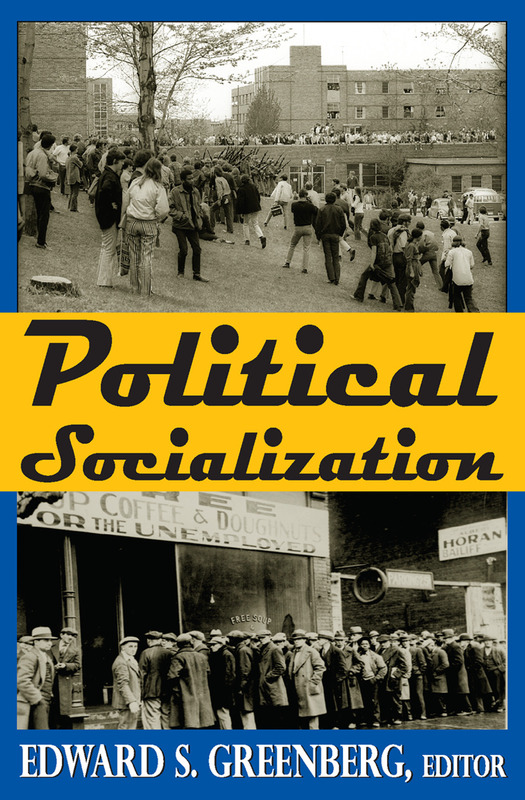 Focusing on the forces underlying headlines, this volume examines the processes and outcomes of political socialization-the ways in which an individual acquires the attitudes, beliefs, and values of the political culture from the surrounding environment, and takes on a role as citizen within that political framework.Political Socialization vividly points out the contradiction currently existing between the optimism found in the traditional literature of this field and the reality of dramatic present-day incidents. This book offers a selection of papers that advance the recognized approach and set forth the new thinking on the subject. It provides a survey of both sides of this thought-provoking debate and, as such, remains as valid today as when it was first published in 1970.An incisive introduction by the editor defines and outlines the issues and problems involved, and places the various contributions in perspective. Greenberg voices the belief that "a significant number of the young and highly educated are beginning to bring into question the legitimacy of political, social, and economic arrangements" and that the Vietnam War and the civil rights movement were socializing events, playing as powerful a role as did the Depression for the parents of the younger generation. The debate format will provide the reader with a variety of commentary and lead them to form their own judgment on these major historical intellectual disputes.